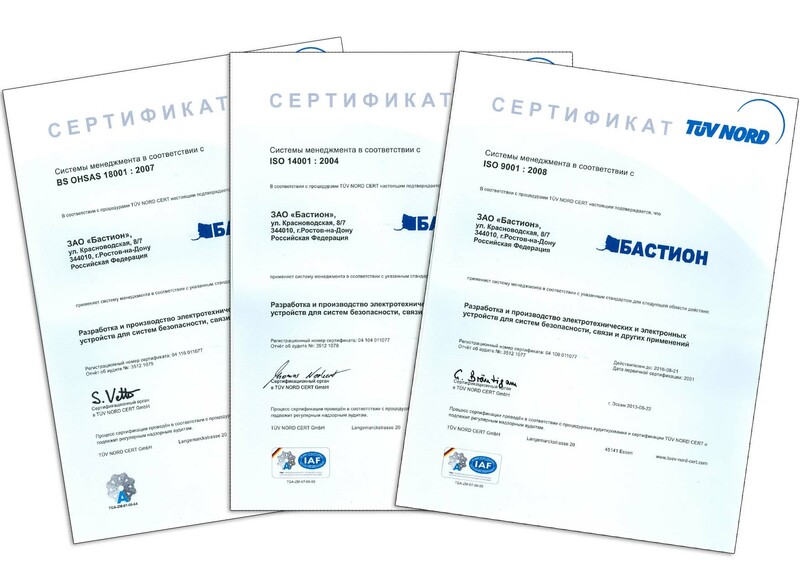 BASTION — the Russian research and manufacture engaged in the development, production and delivery of professional uninterruptible power supplies, AC regulators, surge protection and other electrical equipment. BASTION produces more than 300 models of units. Brand "SKAT" is known to all professional security market. For 23 years, we have earned a reputation as a reliable partner to produce high quality and modern equipment.